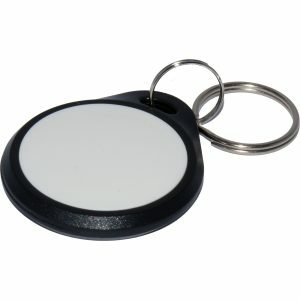 Fuel Tank Ring Tag 150mm. 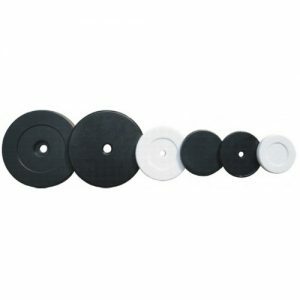 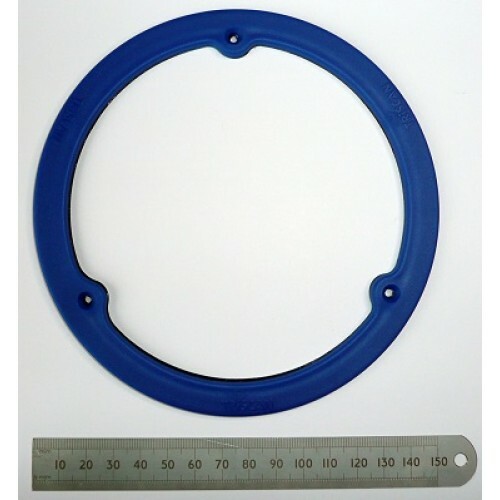 150mm diameter (OD – 155mm, ID – 120mm) self-adhesive, mount on metal, anti fuel corrosion, anti-tamper fuel tank ring tag. 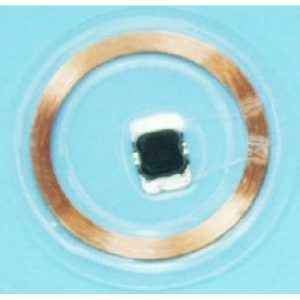 Hitag S256 transponder, with encrypted serial number feature when used in conjunction with IBT readers.